Such tragic news – updates on what I did last weekend will have to wait. News stories state she died in her sleep on Sunday after a long illness. She was 67. 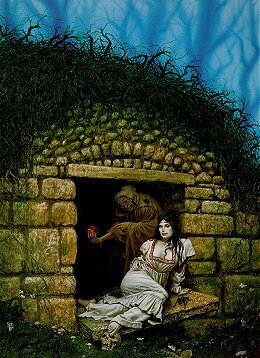 I think Tanith Lee may have been the first “adult” author I read. I remember surreptitiously picking up a copy of Red As Blood, Or Tales From The Sisters Grimmer that was lying next to the spare bed in my mother’s house, and sneakily (because I wasn’t sure if I was allowed) reading all those dark, fantastical, twisted fairy tales, one by one. I vividly remember reading the first story, Paid Piper, and being both puzzled and fascinated by the familiar-but-different tale. In fact, I can remember my initial reaction to almost each and every tale from that small volume. 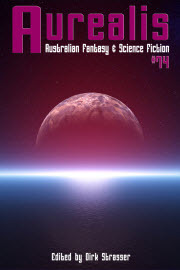 I’ve written previously about books that have helped formed the landscape of my imagination in some of my previous “reading for writing” posts. Well, this book is the bedrock. It’s by no means the only one of hers I’ve loved. If you want some recommendations, Silver Metal Lover is rightfully iconic, and her Tales From The Flat Earth series showcases just exactly what wonderfully Byzantine, mythic story-telling she was capable of. 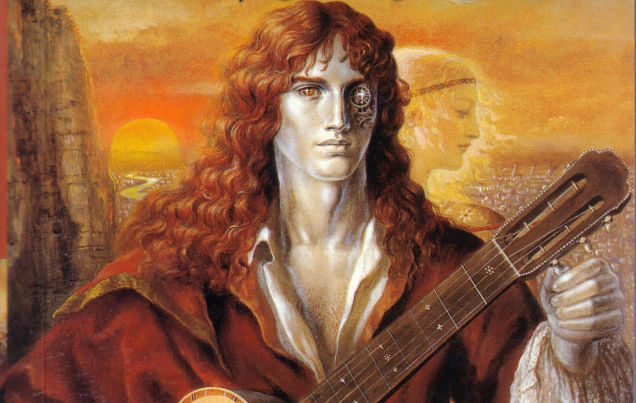 The other stand-out, for me, is Drinking Sapphire Wine/Don’t Bite the Sun, which, like Silver Metal Lover is sci-fi rather than fantasy – but fantastical, strange and darkly beautiful science fiction. And, of course, her short stories, which I first tasted in Red As Blood. They are legion in number, scattered from here to the ends of the Earth; all filled with the arcane and evocative imagery she was famous for and threaded through with a rich vein of eroticism. The news articles I have read about her death say she struggled to get her work published in recent years, which is a crying shame. This woman was an artist, and her incredible work has played no small part in shaping my own muse. When I write, if I get the slightest twinge of what I feel when I read her, I know I’m on the right track. I can only hope that following her passing, some of her unseen stories will be published in tribute to the body of work she produced during her lifetime. 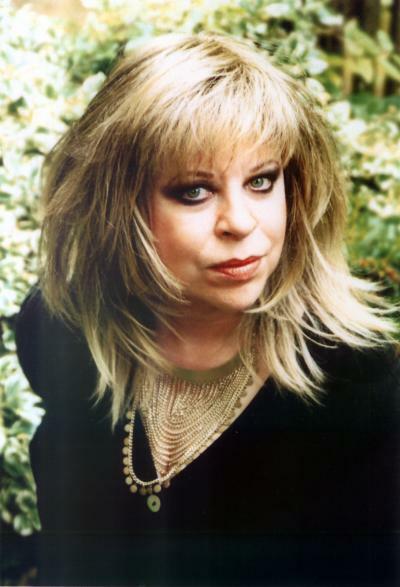 Vale, Tanith Lee. And thank you, thank you, thank you.